« Greetings at the Summer Solstice! 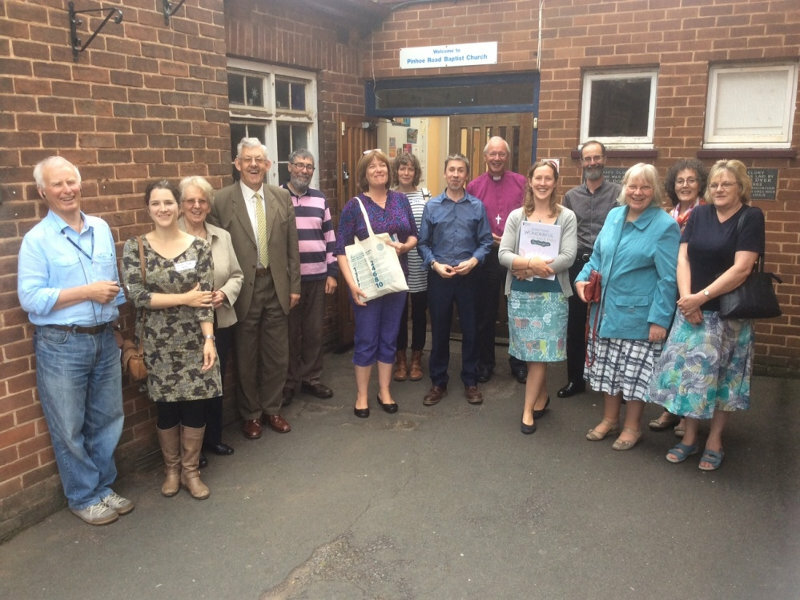 EcoChurch Southwest organised a morning on 7 July 2016 at Pinhoe Road Baptist Church, Exeter to look at the benefits of churches engaging with their community energy schemes that operate in their local areas. There are many in the South West region, including Plymouth, Bath, North Devon, Bristol, and Cornwall. Pinhoe Road Baptist Church is part of Exeter Community Energy – ecoe.org.uk. 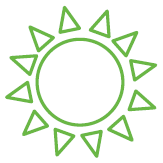 In a community energy project, local people own, install and share power or heat with others (usually) in the place where they live. The recent surge in community energy projects is a powerful story. They offer the potential for greater democratic control, for shared benefits and for greater active participation of the community which can, in turn, lead to infrastructure and cultural change. Decarbonising our energy system requires decentralised renewables, which leads us to far greater opportunities for community investment and involvement. And it brings people together, and creates opportunities for conversation, for parties, for relationships. It can be celebrated through art and turn NIMBYism into SWIMBYism – Something Wonderful In My Back Yard! The conclusions were that churches might invest in community share offers, which would provide a positive return on their money as well as support local jobs and the contribute to the well-being of the wider society. This could be done through a package initiative to balance investment and risk. Secondly, people can offer their skills and time to become actively involved in local projects. Volunteer time can be seen as helping to match funding, This can also connect and engage the congregation in serving the community and to promote justice. 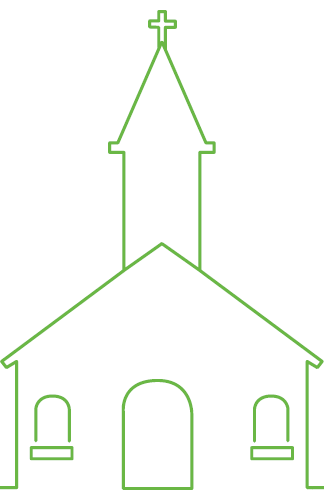 Thirdly, church buildings or schools and even church land can be used for renewable energy installations, such as solar PV or biomass heating, and therefore be beacons to demonstrate good practice and care for the Earth. 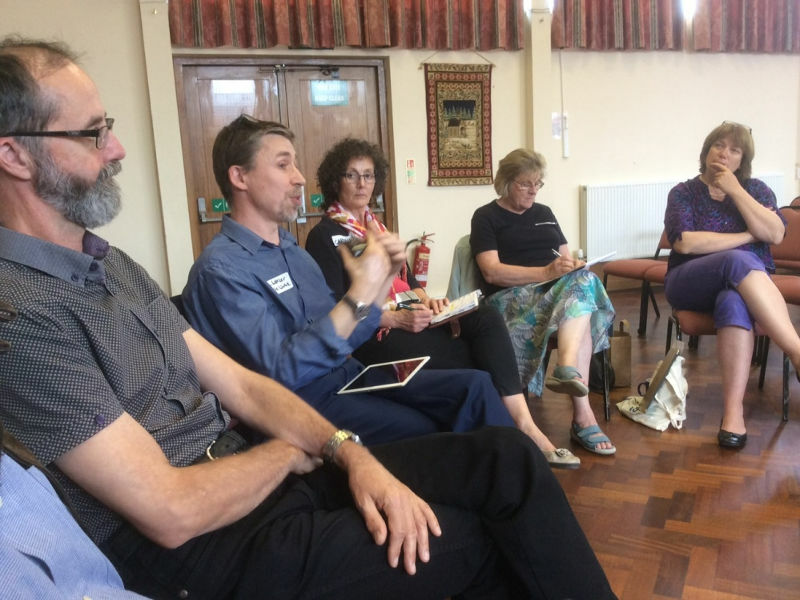 There are environmental, social and economic advantages to participating in community energy schemes and ECSW hopes to investigate this further in the coming months, including putting together some briefing material for church treasurers. For further details contact Martyn Goss on martyn.goss@exeter.anglican.org or Regen SW via regensw.co.uk. This entry was posted in Energy, Exeter, News. Bookmark the permalink. Both comments and trackbacks are currently closed.